HELENA – A bill entering the Montana House of Representatives Monday would create a voluntary preschool program for 4-year-olds from lower-income families. 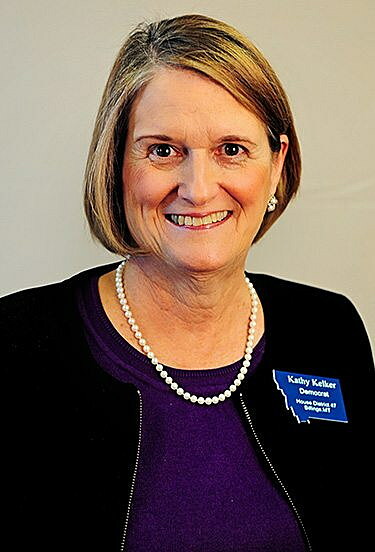 House Bill 563, or the Montana Preschool Grant Program, would give children who qualify access to what Rep. Kathy Kelker, D-Billings, says is high-quality preschool education. “This is not babysitting, this is not daycare, this is with a qualified teacher who has a background in early childhood,” she said. It would cost the state about $6 million a year. The money would come from the state’s general fund and give grants to school districts, which Kelker says they could use to either provide the service themselves, or work with pre-existing programs, like Head Start. 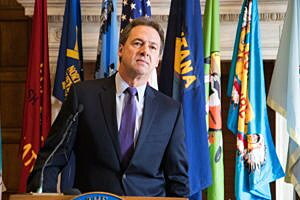 Democratic Governor Steve Bullock says Montana is one of six states that does not provide state funding for Pre-K education. He says he’s taking a page from Alabama’s First Class Pre-K program. That state’s Secretary of Early Childhood Education Jeana Ross said its program serves a quarter of their four-year-olds, and gets more than $60 million a year in state funding. Chair of the House Education Committee Seth Berglee, R-Joliet, said the price tag of House Bill 563 is one concern of his. He also says in general, these types of programs could limit private schools that already teach preschool. 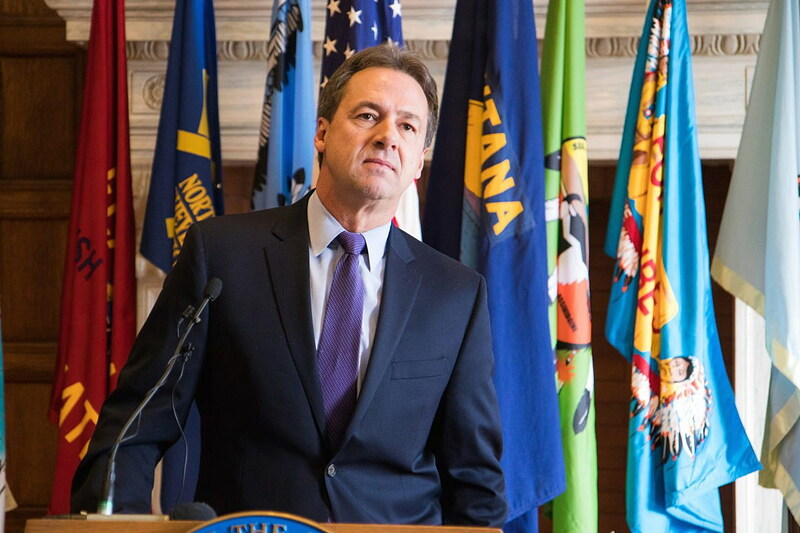 “I don’t want to hurt private providers that are providing this education now to people to fund a state program on top of that,” he said. To qualify for the program under the bill, families would need to be below 200 percent of the poverty level. Kelker says for a family of four, that would be about $49,000 a year. The House Education Committee will hear the bill Monday afternoon.